The 32BJ Health Fund provides Health Benefits to eligible 32BJ Members and their eligible Dependents. Your Summary Plan Description (SPD) is the primary document that gives you specific information about all of your Health Benefits. Quality Care Focused on You! Designed to help you manage your chronic condition and save money. Use The What Are My Benefits* tool to find the most up-to-date information about your 32BJ benefits and to Find-A-Doctor. 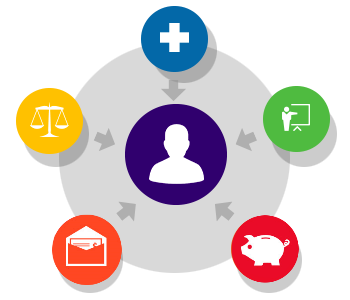 Once you have answered the questions in What Are My Benefits a Benefits Summary Page will display a listing of your current benefits. UHC is 32BJ's Flagship Star Center. UHC is an innovative primary and multi-specialty health center that provides comprehensive patient-centered care in a friendly open environment. 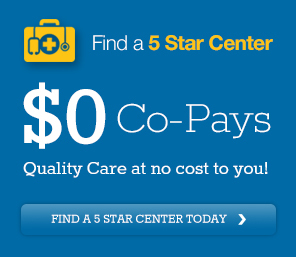 Check out some essential Health News and Tips from your 5 Star Center! Use the Find-A-Doctor tool to locate doctors, specialists and in-network providers and facilities near you.